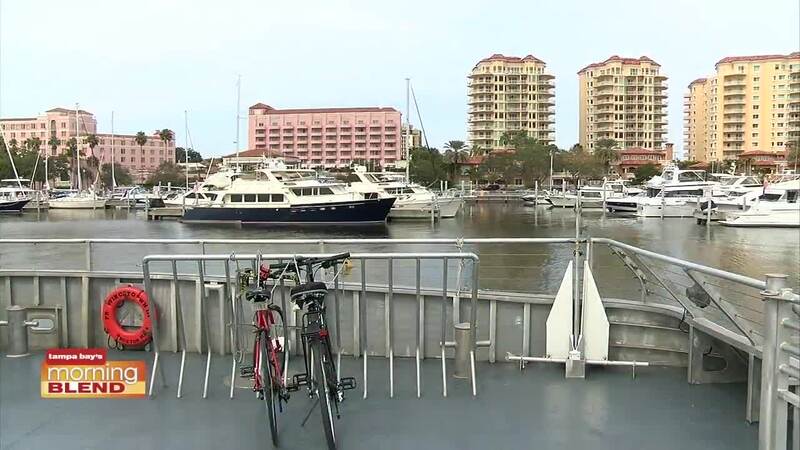 Take a Ride on the Cross Bay Ferry! We take a ride on The Cross Bay Ferry with Mayor Rick Kriseman. St. Petersburg is a dynamic city that is constantly evolving and adding more ways to enjoy the Florida lifestyle. Natalie got a chance to sit down with Mayor Rick Kriseman for a ride on the Cross Bay Ferry... and also to get a peak at what's on the horizon!